It is been a great start to 2016 for the BeYouTiful Initiative! Thank you to Danny Beyer for the opportunity to share more about this initiative! We started the BeYouTiFul Initiative in December 2015 to create an outlet for women to empower, support and inspire positive change within ourselves and others. This initiative will lead women to their passion & purpose by encouraging, elevating and help them increase their endurance on their path that leads them to beYOUtiful! 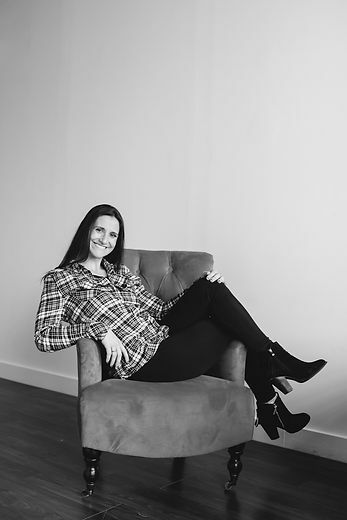 The BeYouTiFul Initiative had significant influence from Tiffany Tokarz, the owner of Modern Muse! This is why I recommend that you take the time to learn more about her & Modern Muse. In order to do this, visit Modern Muse's website: www.modernmuseconsulting.com. Modern Muse works with sales professionals and business owners "on" their business so they can be more productive and profitable "in" their business by focusing on strategic planning, prosperity principles and practicing extreme self-care. This week our theme is Encouragement! We have a new quote posted Monday thru Friday for your daily inspiration! Follow our daily blog posts for inspirational quotes on our website at https://thebeyoutifulinitiative.wordpress.com or on Facebook at https://www.facebook.com/The-Beyoutiful-Initiative-923617477694146/?ref=hl. every day is beautiful..live it that way!